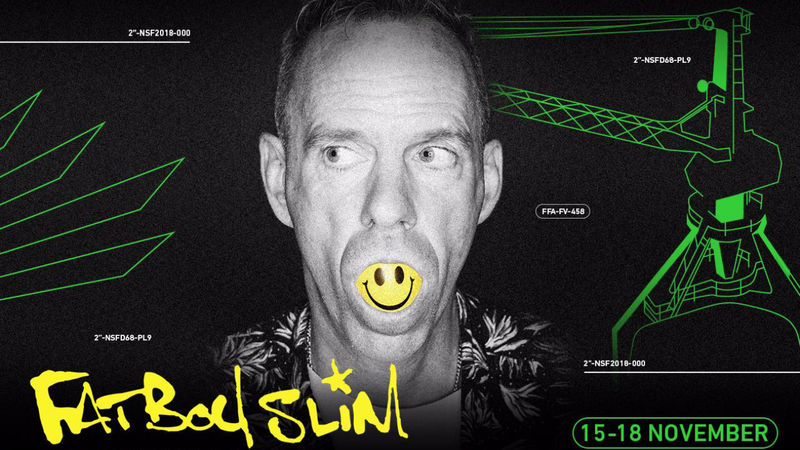 One of the greatest DJs and producers of all time, and a relentless party maker Fatboy Slim will headline EXIT’s whole-new No Sleep Festival on November 15th. This will be an exclusive one-off show simply dubbed as the Warehouse Rave which he describes as “one big intense party with plenty of lasers, dirty lights and smoke machines”! The music selection will traverse from today’s floor killers to classics anthems who are still shaking the biggest crowds around the globe. 46.000 people for Friday night at EXIT!